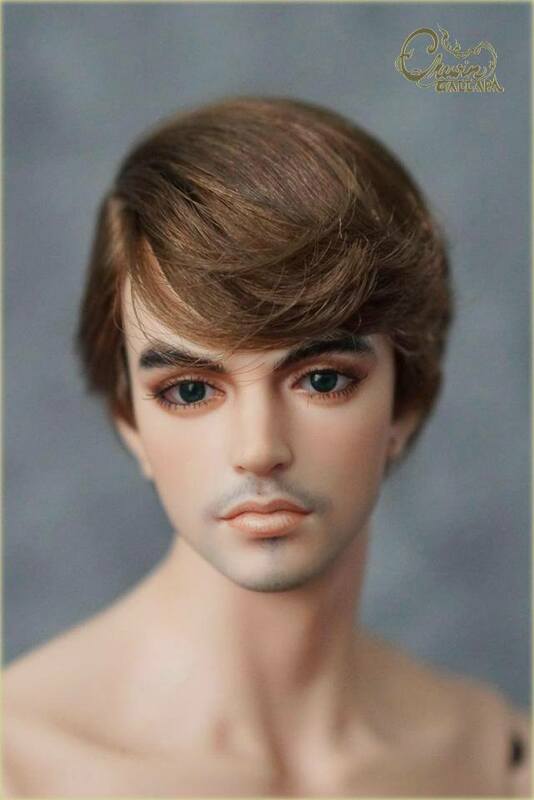 This short wig is made very specially for FID male dolls. The color is The color is the blending of brown mix ( No.3 + No.77 + No.63 Saran hair from Restoredoll ) You can offer another color as you prefer if you dislike the color on this sample. 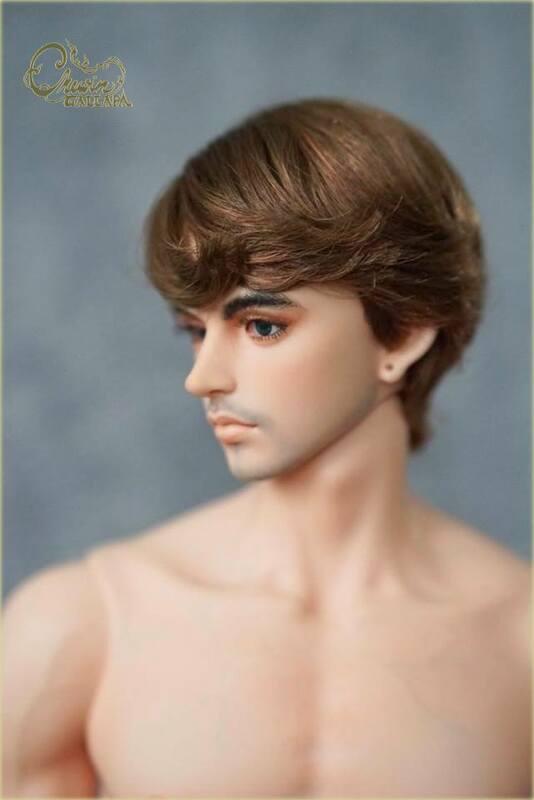 This wig can switch to another doll size. 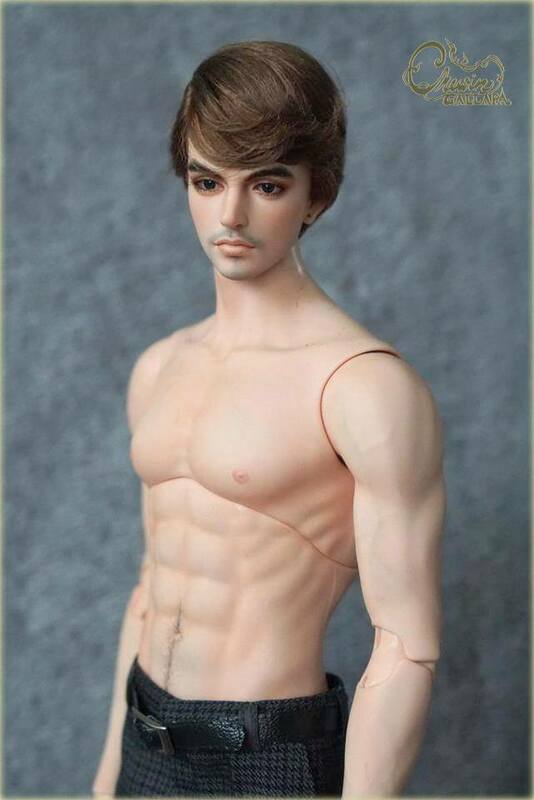 You can check more details of the doll size at "size available". 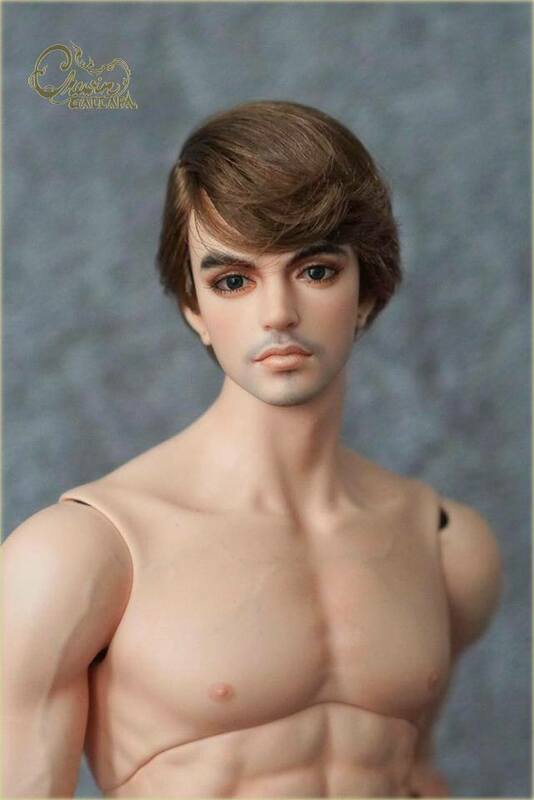 Please contact us if you'd like to change the doll head size or color option.